A Hilton Hotel, Again, Refuses To Accommodate Ambassador From Cuba Citing U.S. Regulations — U.S. - Cuba Trade and Economic Council, Inc.
November 14, 2018 / U.S.-Cuba Trade and Economic Council, Inc.
McLean, Virginia-based Hilton Worldwide Holdings, Inc. (NYSE: HLT) had global revenues of approximately US$9 billion in 2017. A US-owned hotel in Japan has been criticised by Japanese authorities after it denied the Cuban ambassador a room over fears it would violate US sanctions on Cuba. The Hilton Fukuoka Sea Hawk told Ambassador Carlos Pereria he could not stay last month because it could not accommodate Cuban government guests. That prompted a Cuban complaint. Japanese officials in the city have since told the hotel it was illegal to refuse rooms based on nationality. The Cuban embassy booked the room through a travel agency, which informed the hotel of the guests' identity, the Asahi Shimbun newspaper reported. However when Mr Pereira arrived in the south-western city on a trip to visit Cubans playing for the city's baseball team he was told he could not stay. In its subsequent complaint, the Cuban argued that applying US law in Japan encroached on Japan's sovereignty, the Asahi Shimbun said. But a Hilton representative in the Japanese capital Tokyo told the Kyodo news agency that the firm had to comply with US law because it was based in the US. In 2006, the Mexican authorities fined a US-owned Sheraton hotel for expelling a 16-person Cuban delegation from a hotel in Mexico City. In 2007 a Norwegian hotel, the Scandic Edderkoppen, refused to let a delegation of 14 Cuban officials stay as it was part of a chain that had been bought by Hilton since the Cubans last visited. Then Norwegian deputy foreign minister Raymond Johansen told Reuters that it was "totally unacceptable". FUKUOKA (Kyodo) -- The Cuban ambassador to Japan was denied a room at a Hilton hotel in southwestern Japan last month, the U.S. hotel group said Wednesday, citing Washington's economic sanctions against the Latin American country. The local government has instructed the hotel in Fukuoka to correct the practice as Japanese law prohibits hotels from rejecting guests based on nationality. Hilton Fukuoka Sea Hawk told Kyodo News that it refused the ambassador's stay to comply with U.S. laws as an American company. The Tokyo travel agency that made the reservation for Oct. 2 for Ambassador Carlos Pereira and embassy officials said it received a phone call from the hotel the same day saying the group could not stay there. The agency later received a document that said the hotel "cannot accommodate guests representing the Cuban government." The ambassador was visiting Fukuoka to meet with Cuban players belonging to the professional baseball club SoftBank Hawks, the Cuban Embassy said. The Japanese law on hotel business stipulates that hotels should not reject guests except for cases involving infectious diseases or illegal activities. The health ministry said a rejection based on nationality breaches the law and hotels in Japan should abide by the law. 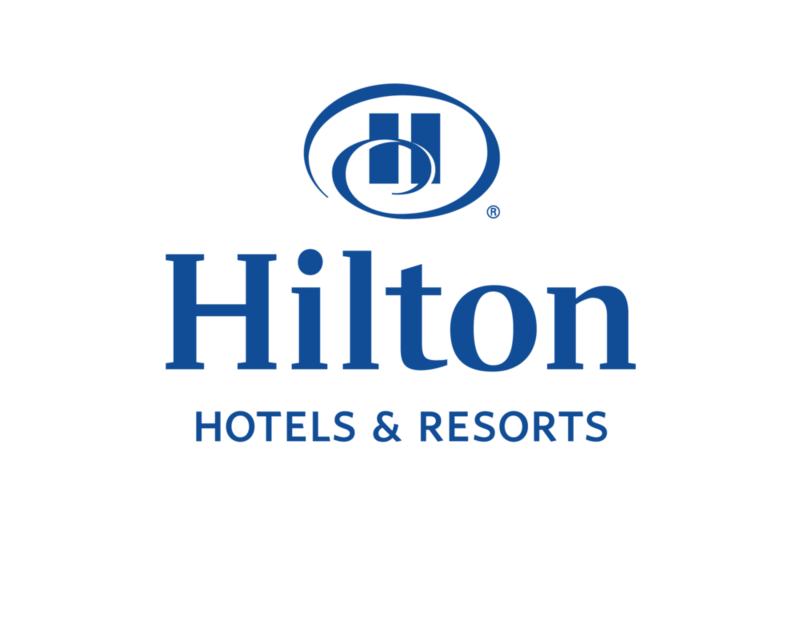 A public relations official of the Hilton hotel said, "We are declining stays by government officials and those related to state-run companies from countries subjected to U.S. economic sanctions such as North Korea, Iran and Syria." But the official added that the company will discuss the issue based on instructions from the Japanese government. The United States has maintained an economic embargo against Cuba since the 1960s following the Cuban Revolution and the nationalization of American-owned properties.